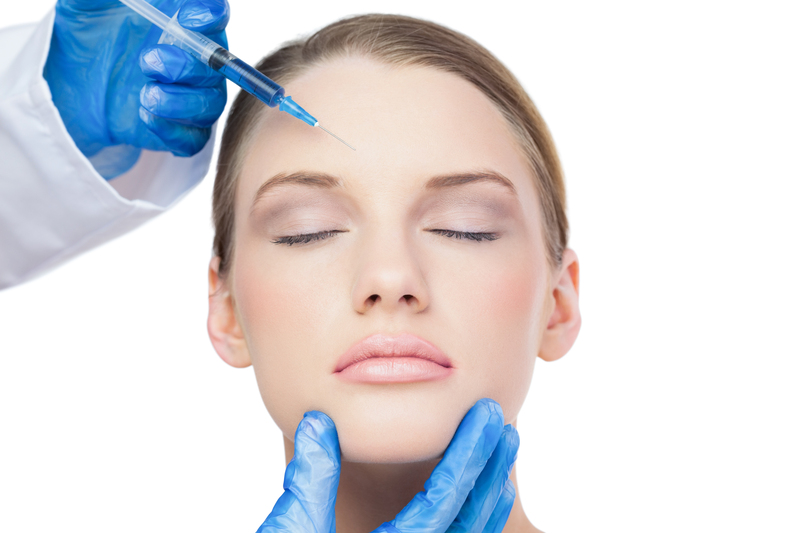 Botox training courses are for physicians and dentists with valid licence or other medical staff (e.g. nurses) if they do the botulinum treatments under physician`s supervison. Our lecturer is Dr Piotr Sikorski (American Academy of Aesthetic Medicine Board certified physician, Expert Instructor of LAHA®, CEO of Cityklinikka).